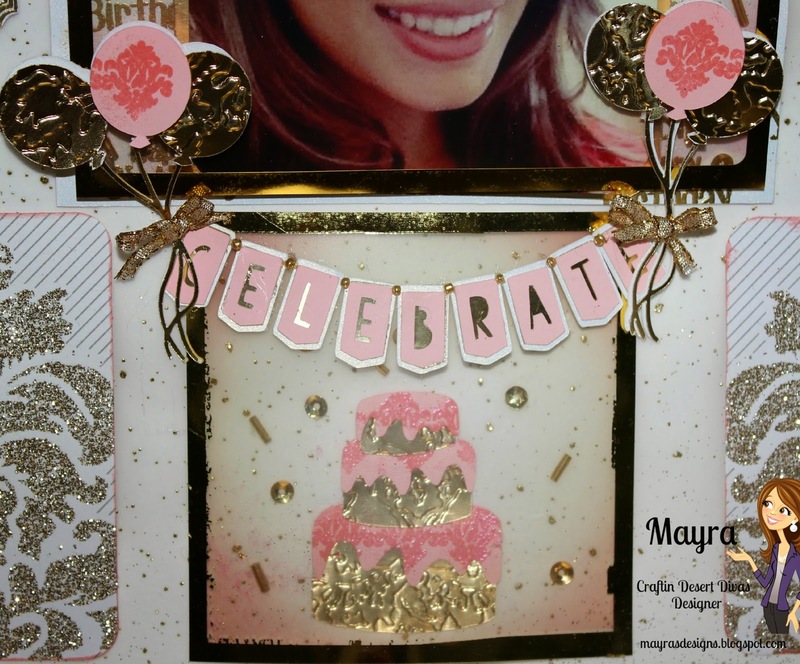 Mayra here from Mayras Designs with the post for today !!! Simply Said Stamp Set , which can be purchased here if you would like . I embossed the phrases Happy birthday and Wish Big using gold embossing powder. 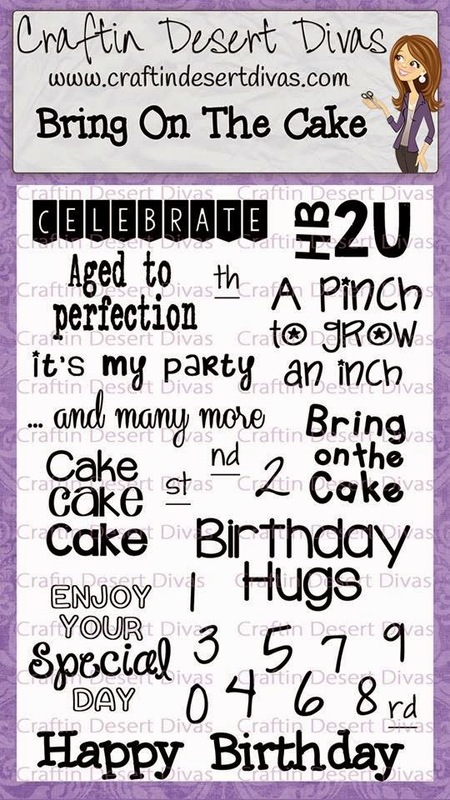 I also used the Tag It stamp set and coordinating SVG as well , to create the tags for the Wish Big sentiment . Here is the Simply Said stamp set . It has something perfect for every occasion. It is available for purchase here . This is the Tag It stamp set . It is currently sold out , so make sure to grab it as soon as it is back in stock !!!! Hope you have a wonderful day !!! If you would like all of the details for this layout , please feel welcome to visit my blog here . Love those stamps and love that bling! Mayra, this is beautiful, I am in love with the colors and the gold is gorgeous!! !